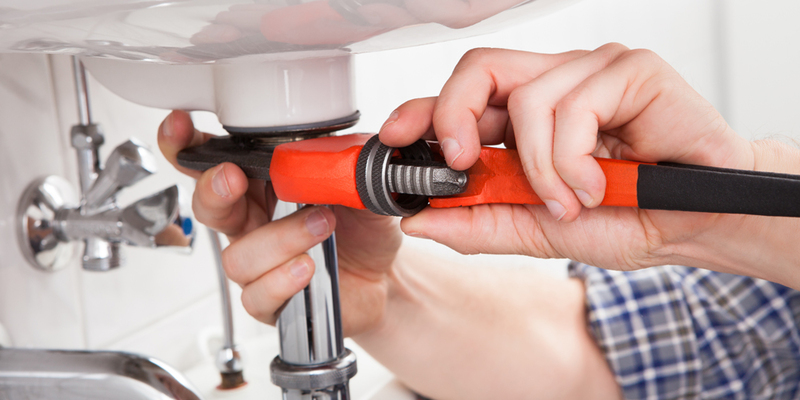 Plumbing is at the core of the AQUAFI business, with over 50 years of combined experienced in the residential and commercial industry in Plumbing in Winter Haven. With a team of on-call trained plumbing technicians, our team is ready and able to tackle any plumbing issue in the Winter Haven area. Whether the job is new construction, plumbing repair, or maintenance, our trusted technicians get the job done right the first time!